I'm looking for information and a photo of one of the SPCo. 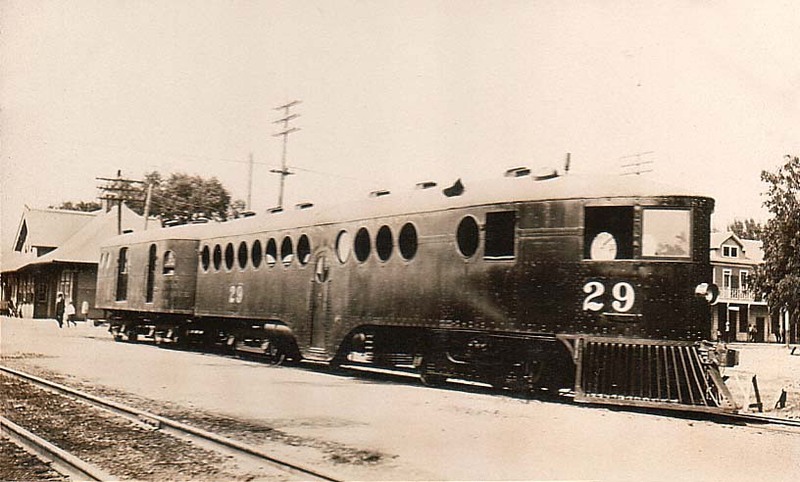 McKeen motor cars running in passenger service in the 1900-1920'S on the old SF MAIN LINE. I think I have seen an old photo a number years ago in the Lorin Sillmen collection.